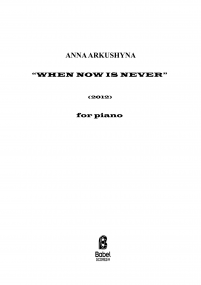 Anna Arkushyna was born 1989 in Lutsk (West of Ukraine). 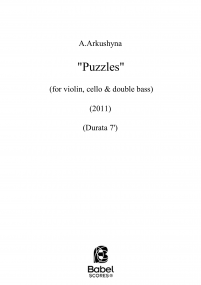 In 2009 she completed Kiev Secondary Special Music School (music theory and composition class of prof. Alla Zagajkevych). 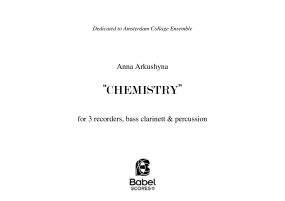 In 2014 she completed Tchaikovskiy National Academy of Music in Kyiv (composition department by prof. Eugene Stankovych). 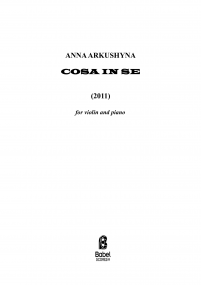 Since 2014 year Anna is a student of University of Music and Performing Arts Graz (Composition and Theory of Music, in class by prof. Beat Furrer, master's degree, Computermusic, in class by prof. M.Ciciliani, bachelor's degree.). Anna is participant in workshops of composition by P. Billone, F. Bedrossian (2011, Tchaikovsky Academy, Russia), G. Staebler, S. Newskij (2012 - Kiev Courses of New Music), M.Andre, K.Lang (2012 - Tchaikovsky Academy, Russia), improvisation-lessons by F. Gratkowski, M.-L. Winter (2013, Impulse-Academy), also took lessons with Helmut Zapf (2010), Dmitri Kourliandski, Carola Bauckholt (2013). 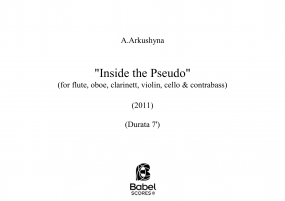 She is finalist of the composer's competition «Step to the Left-4» (St.-Petersburg, 2011), special award-winner in the Pre-Art Composers Competition (Switzerland, 2014). 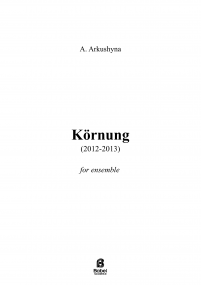 Her music is widely performed during the many festivals, such as «Kontrasty», «Premiers of Season» (UA), «Randspiele», «Klangwerkstatt» (DE) and many others. 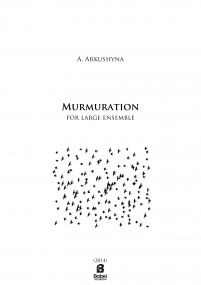 Music by Anna Arkushyna was performed by Ensemble Nostri Temporis, Ensemble JungeMusik Berlin, Amsterdam Collage Ensemble, Moscow Contemporary Music Ensemble, ensemble MusikFabrik, Kwartludium Ensemble.